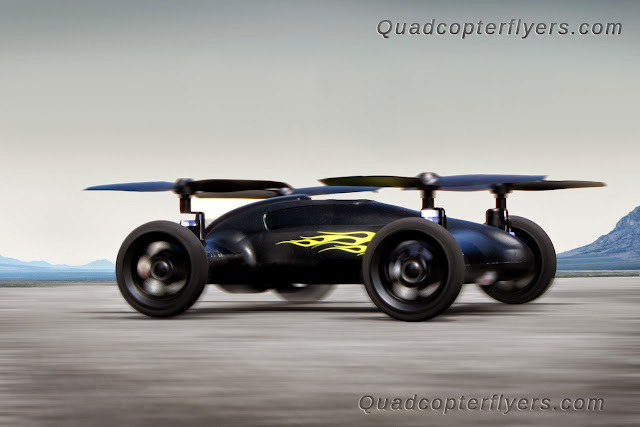 Syma is set to release the new Flying Car namely the Syma X9 Fly Car, A Multipurpose Quadcopter, that can Run on the ground and Fly in the Sky. 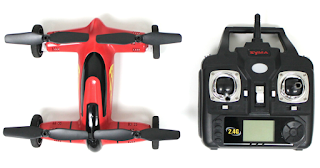 I mentioned this in my earlier post on Syma 2015 Line Up, now its time to discuss more, as its on its way to emerge into the retail market. Getting into the details, Syma X9 flying Car( naming this as Quadcar) comes in four different colors variants Blue, Black, Red, and Green. 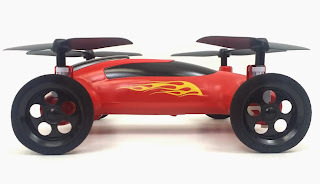 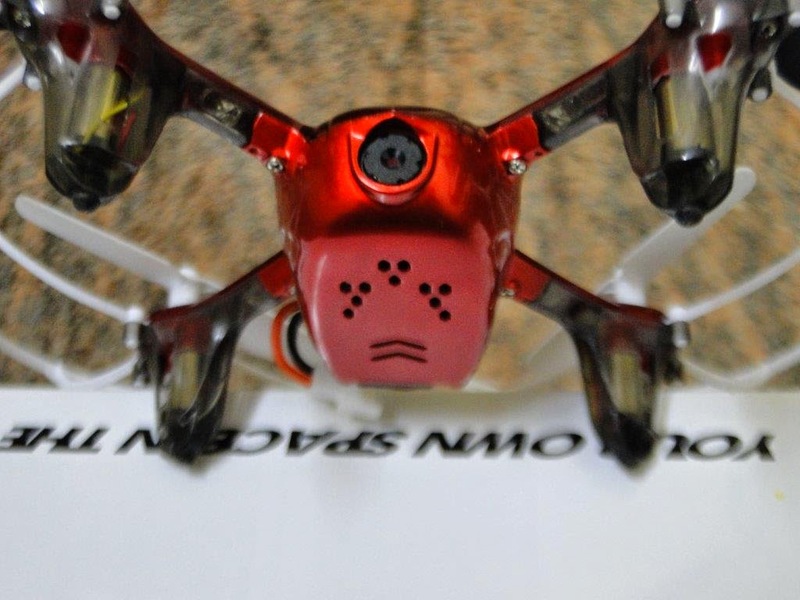 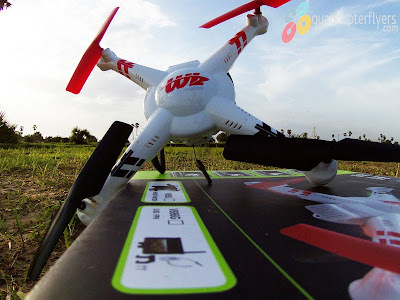 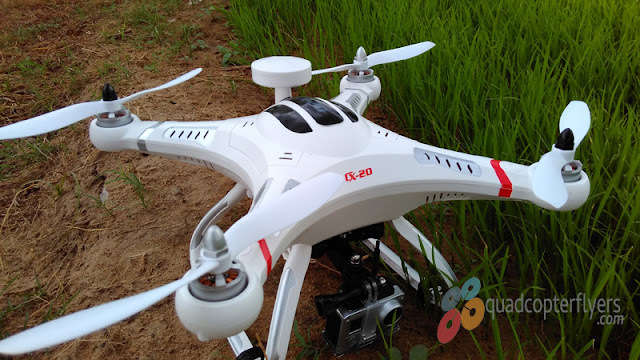 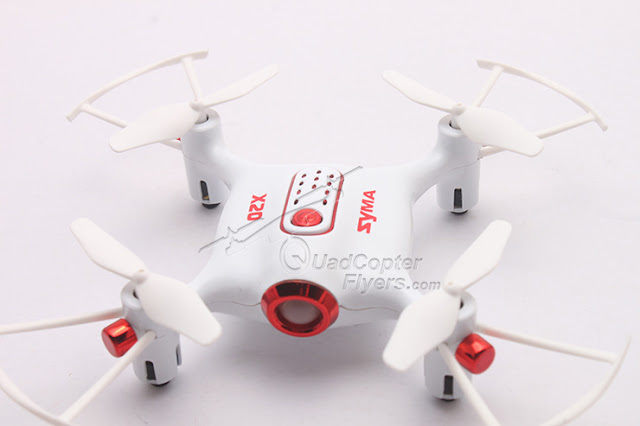 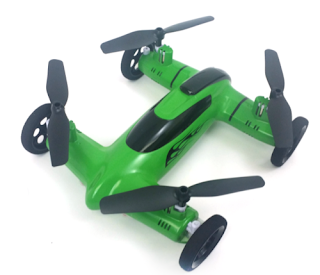 (I also see Syma displaying white color in the Toy Expo) X9 Operates in Fly Mode and Land Mode and features with 4CH, built-in 6-axis gyroscope for precise hovering in the sky comes with the standard 2.4 GHZ Transmitter with switchable modes (Mode1 and Mode 2), the one that is similar to Syma X5C/X5SC-1/X5SW. Having a closer look, the Syma X9 outer-shell has a glossy finish and with good build quality and well protected motors and light weight wheels and measures 180mm in length, 215 mm in width and 65 mm in height. 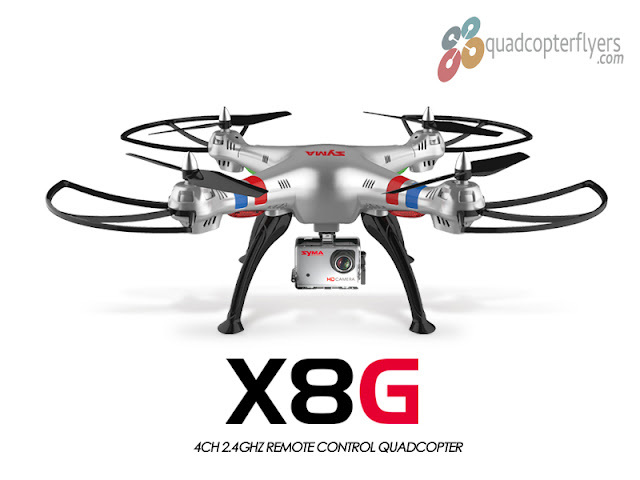 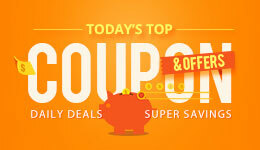 X9 is priced is around $50 by Banggood , the most renowned shopping portals for remote Controlled Quadcopters and Helicopters, While banggood is selling for $48.99.